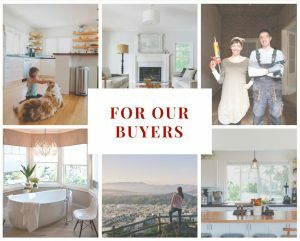 The Kulda Group at Keller Williams Realty is ready to guide you through the home-buying process. This is about more than real estate – it‘s about your life and your dreams. In our experience, a home isn’t a dream home because of its room dimensions. It’s about how you feel when you walk through the front door, and the way you can instantly envision your life unfolding there. Here at the Kulda Group, we understand you are looking for a new home, and we want to be the real estate professional to help you. Our agents work with each of our clients individually, taking the time to understand their unique needs and lifestyle, and we want to do the same for you. It’s incredibly fulfilling to know that we are helping our clients open a new chapter of their lives. That’s why we work so hard to not only find that perfect home, but also to handle every last detail of the purchase process, from negotiating the terms of sale to helping all the way to the close of escrow.